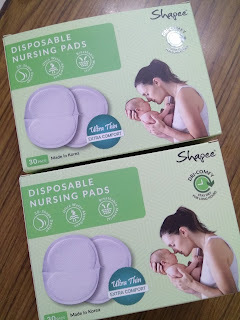 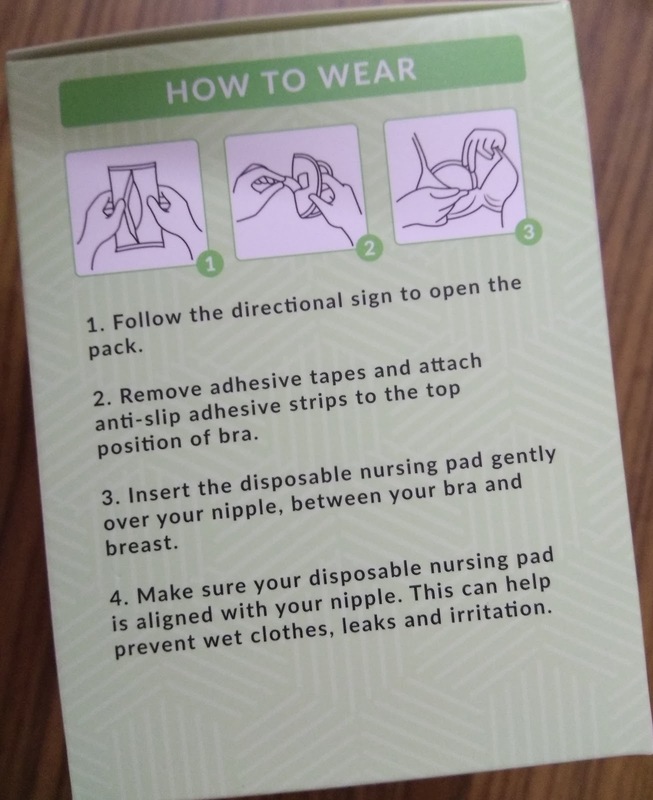 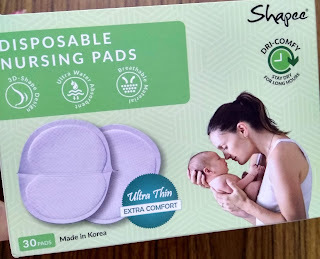 Why Shapee Nursing Bra and Disposable Nursing pad? 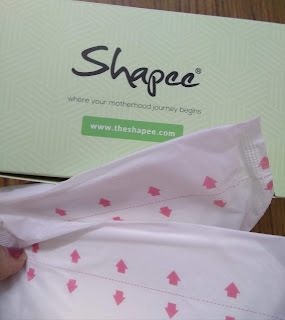 Backed to 2013, Shapee® Founder Eaugene & Fion came across an idea to help modern ladies look good and feel confident by introducing Shapee® modern shapewear. 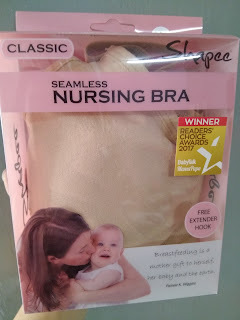 After doing an intensive market research, they realised that the traditional shapewear is far too expensive with old-fashioned design and not many modern ladies can afford to buy a shapewear. As a result, Shapee® introduced modern shapewear which is designed to work together to slim, smooth, and lift without compromising comfort or style for the modern woman. 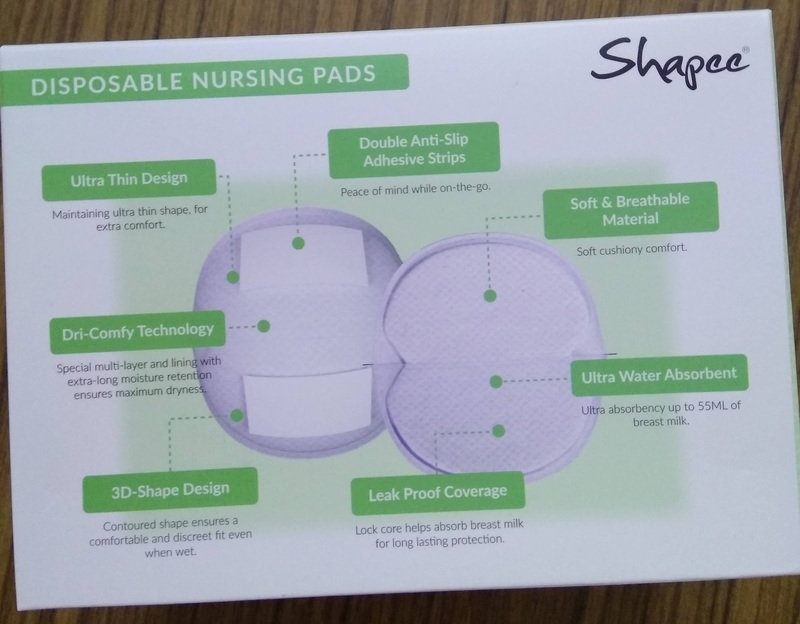 Clean lines, exceptional comfort and fit, uncompromised quality – this is what makes Shapee® the ultimate in modern shapewear. 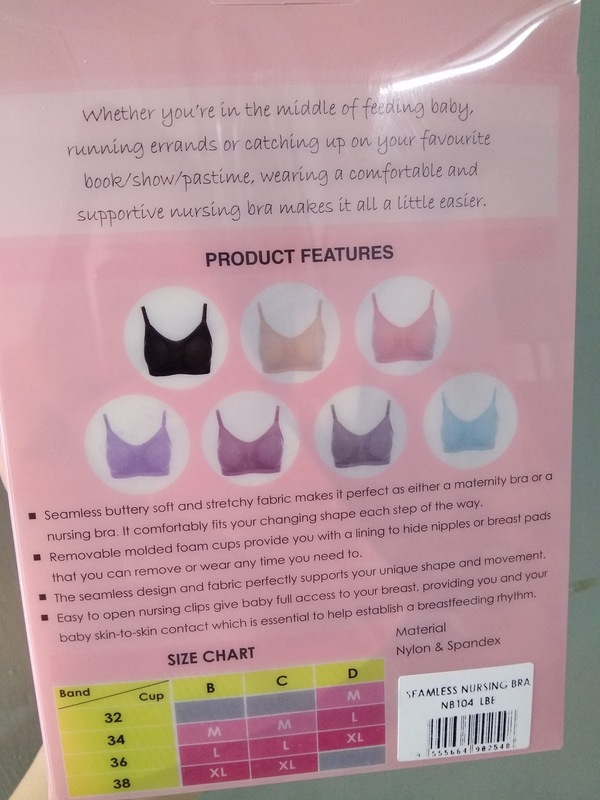 Why choose Shapee Nursing Bra? 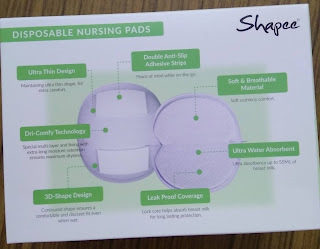 – Comfortably fit and support your changing shape each step of the way. 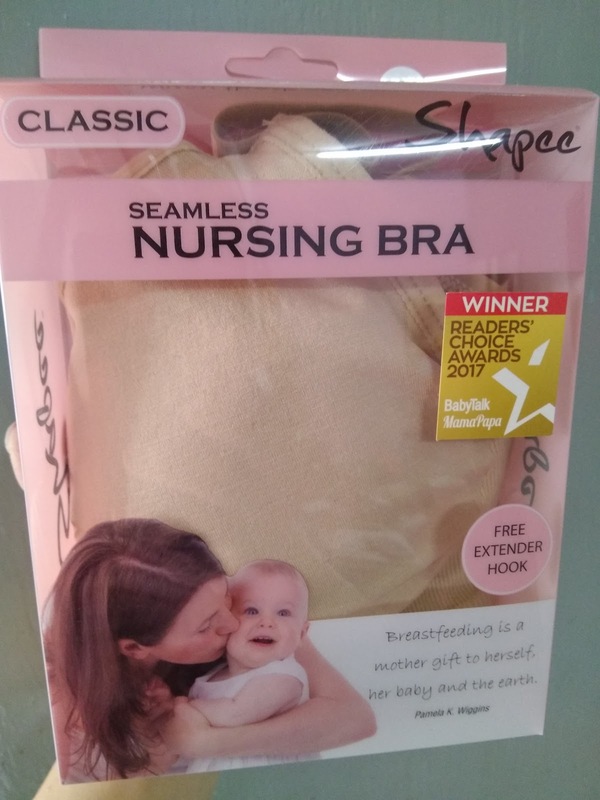 – Removable foam cups provides greater flexibility. 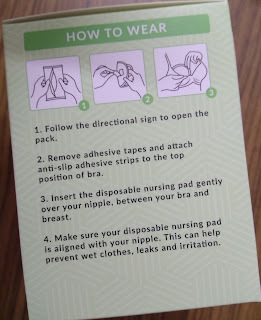 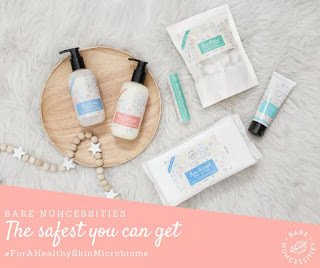 How to choose the right Breast pad?